The Shandon Group has over 85 years in combined experience from Spartanburg and Greenville to Columbia to Georgetown and Beaufort. Our goal is to provide a streamlined experience and cost-effective approach with our renters and owners in mind. Chris has been in the property management business for over 25 years and opened the Shandon Group in 1992. 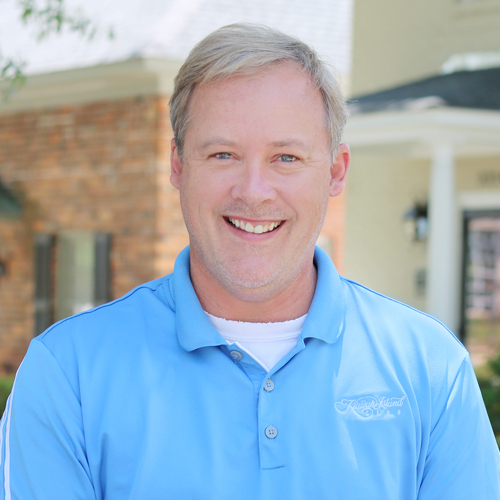 He has been blessed with an unmatched Property Management staff who will provide you with the best service in South Carolina. He invites you to call his team and experience their friendly, competent service first hand! Joy has been a property manager now for 25 years. 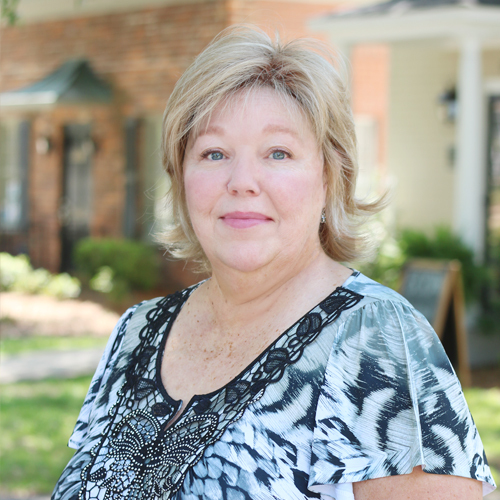 Joy has been with The Shandon Group for over 15 years. 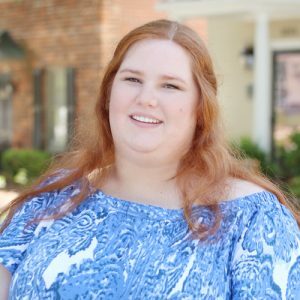 With excellent office and computer skills, her outgoing personality and good rapport with residents, vendors, and owners, makes her a highly valued member of our team. Mary Curtis has been with The Shandon Group family full time for over a two years. She is a licensed real estate agent. She handles all the Georgetown, SC properties. Her impeccable organizational skills, modernistic outlook, attention to detail and inquisitive personality make her an excellent addition to our company. 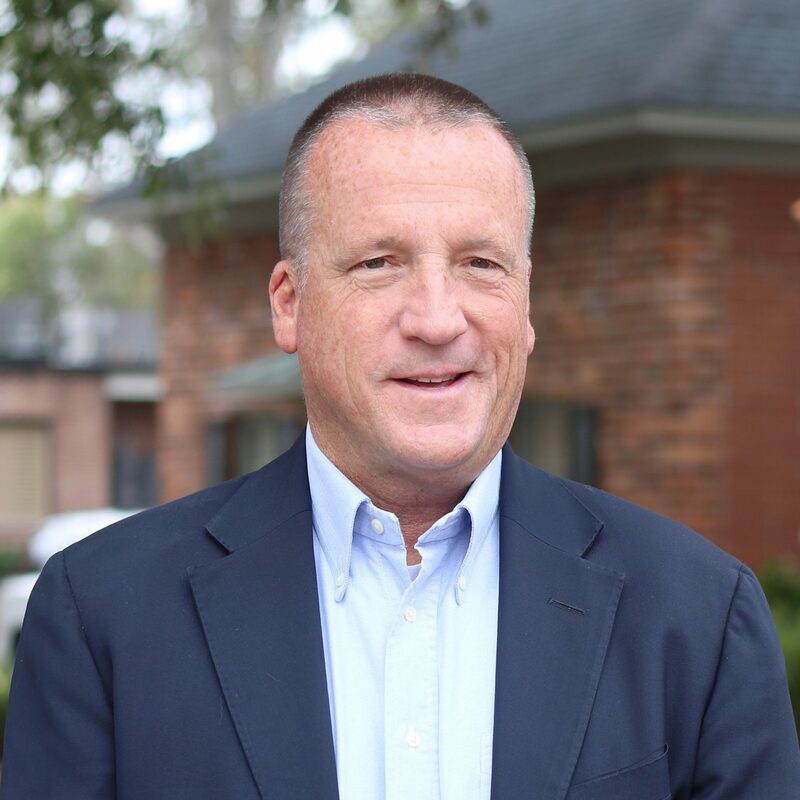 Lee is a graduate of The Citadel and after a successful career in sales of industrial and office supplies, he joined The Shandon Group. He has been with The Shandon Group for five years. His friendly personality, tenacious work ethic, and adaptability make him essential to our team. 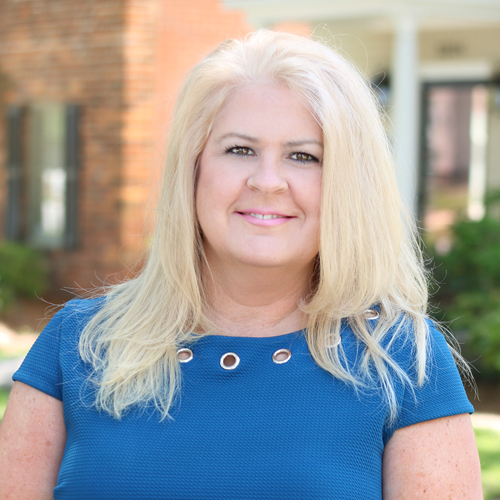 Monica has over 31 years of experience as a property manager and another 13 years as an executive secretary. Monica has been with The Shandon Group for over 18 years. Her deep-rooted organizational and business management skills, strong work ethic and attention to detail make her a major asset to the company. Our maintenance department is available 24 hours a day to ensure the comfort and safety of our tenants. Fred has been in maintenance for 33 years but with us for 5 1/2 years. He can troubleshoot just about any problem in any area of maintenance that arises. He is our plumbing, appliance, and equipment genius. Fred is known for going above and beyond to make our clients satisfied! Sedrick joined our team with 20 years of commercial and residential experience in remodeling and construction 2 1/2 years ago. He is OSHA certified in construction safety and building code regulations. He is also a certified equipment operator, journeyman carpenter, and drywall technician. He handles any large and long-term renovations or projects. Michael has over 17 years of facility and property management experience. His specialties are plumbing, electrical, carpentry and HVAC operations. Michael joined our maintenance team a little over a year ago. Michael handles any move out and move in punch lists. Harold is the newest addition to the maintenance team through a staffing company. Harold came to us with approximately 35 years of property management maintenance experience. He is well versed in plumbing, electrical, HVAC, carpentry and much more! Hal works on cosmetic maintenance and checking properties for damage. He makes sure that your property looks good from painting to updating fixtures. John Quincy Adams has been with The Shandon Group since day 1. He works with properties that are on our lawn care list. He is also known for handling any rodent issues and trashing out apartments. George has worked with us for two years now. He manages a team of 3-5 guys who handle any outdoor yard maintenance and landscaping. They also assist in turning over properties as the need arises. Charles is our designated in-house painter. He comes behind our maintenance team to freshen and touch up after any repairs are made and in between renters.